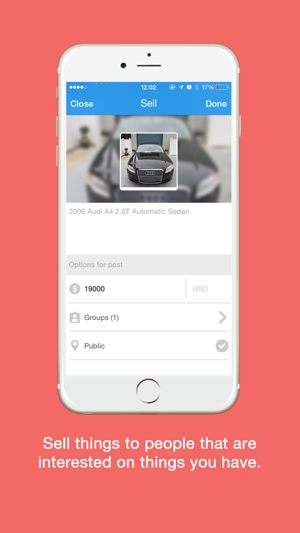 A new way of selling things between groups of your interest. 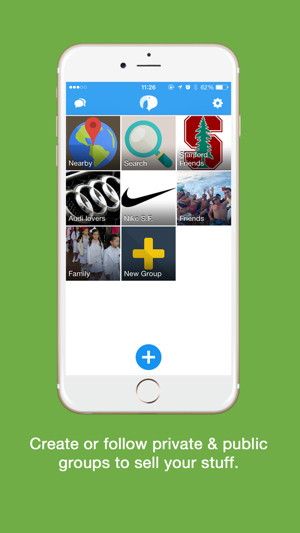 Keapo is one of the TOP 5 Global Apps which made buying and selling different & easier than ever before. 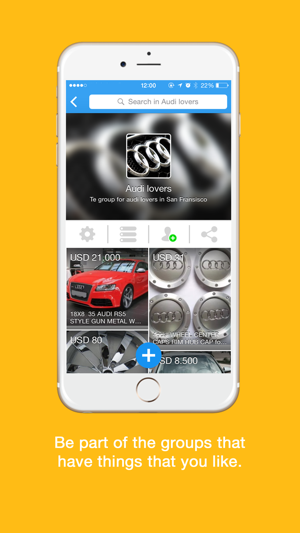 - Create or follow private & public groups to sell your stuff. 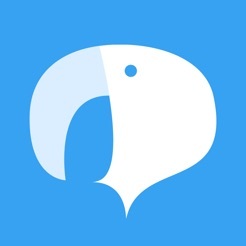 - Be part of the groups that have things that you like. - Sell things to people that are interested on things you have. 2. Write a short description $ price it. 3. Post the item in a specific group or for everyone to see it. Keapo is now available globally, enabling domestic and international transactions. 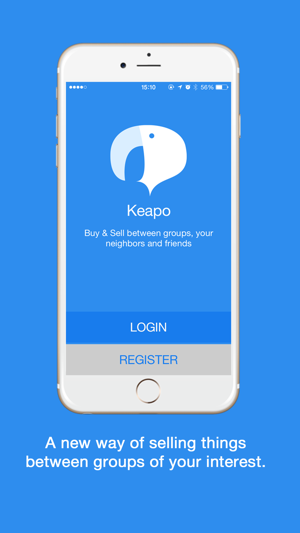 Buying and Selling has never been easier with Keapo! The best part about this app is that your ad gets posted on your social networks too. That means your friends can also try to buy your stuff as well as strangers! User Interface is pretty neat! Easy to use and fast! 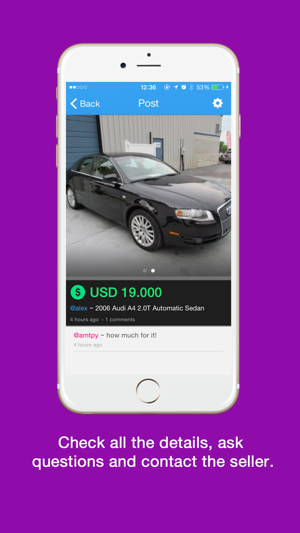 A very good app to sell some used stuff to your friends! Loved the interface! Very fast to sell anything. Sold my used laptop to my friend and got a good price too! Cheers to the Keapo Team! Developer spammed me on LinkedIn with a link to his app asking me to download and review it. Well, here is your review.